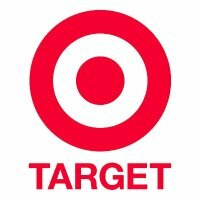 Check out Cheaper by the Dozen’s post on how to get a Disney/Pixar DVD, a movie ticket and 2 packages of batteries for $10.99 at Target this week. Better yet, transfer or fill a new prescription to the Target pharmacy (coupon in the weekly ad) and get a $10 Target gift card. Pay for the transaction with the gift card and get the whole lot for only $.99 out-of-pocket! I was at the lacey,wa target today and bought huggies diapers 126ct on clearance for $20.28, they also have huggies big boxes of wipes for 8 something. Fred meyer sells the exact same diapers for $29.99. too bad I didnt have any huggies coupons with me.